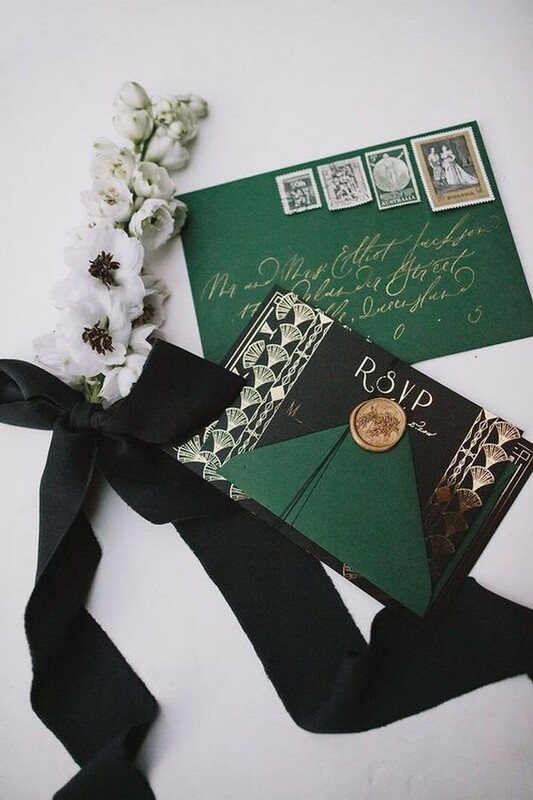 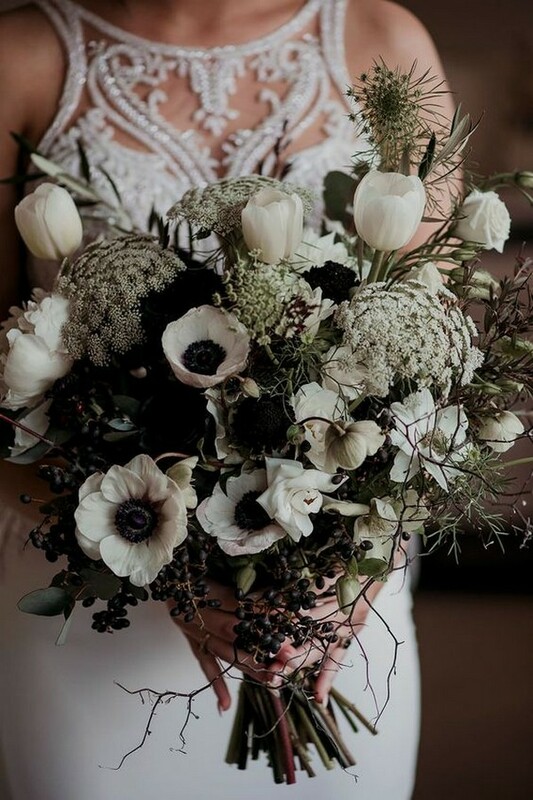 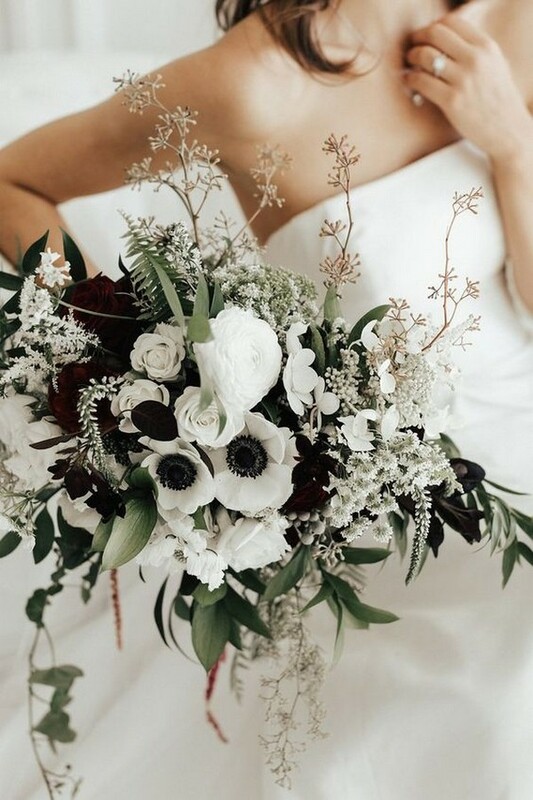 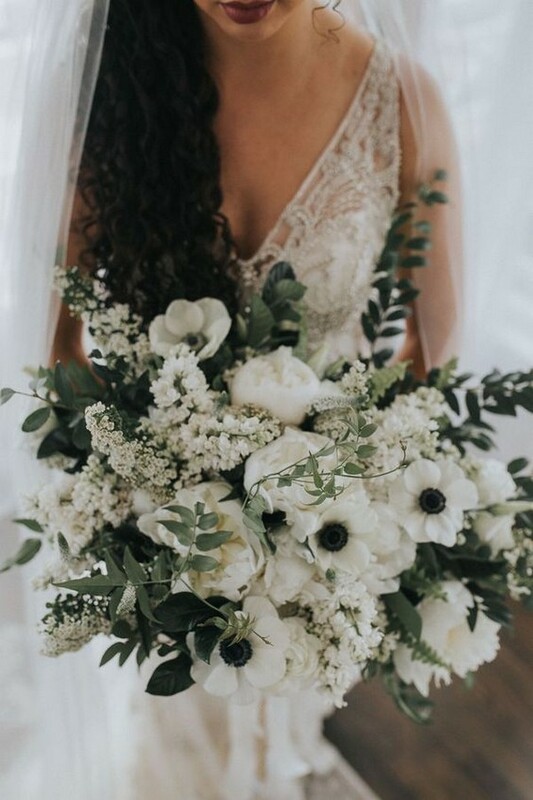 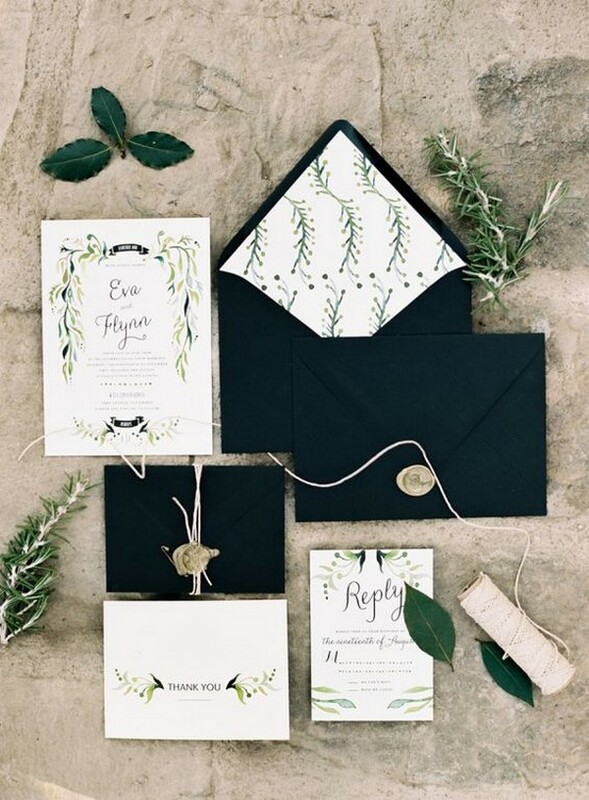 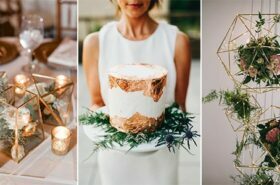 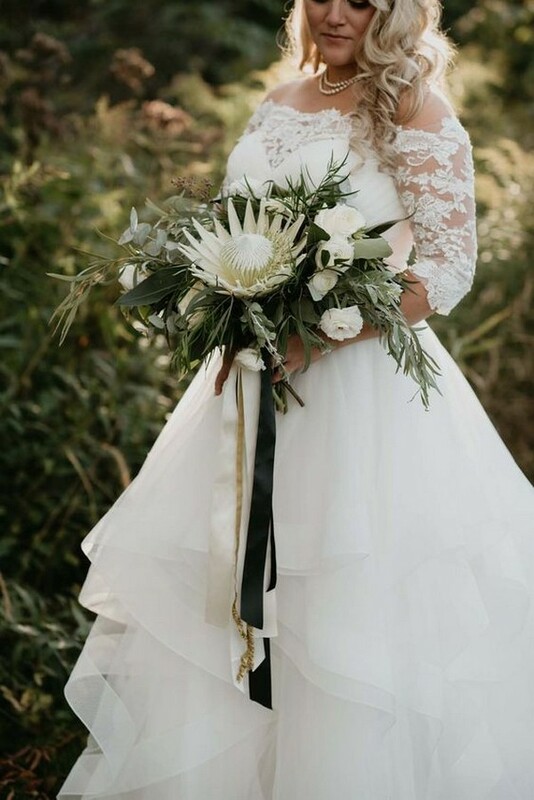 So today we’re sharing wedding ideas all about green, black and white colors including wedding invitations, decorations and cakes, which is perfect for fall weddings. 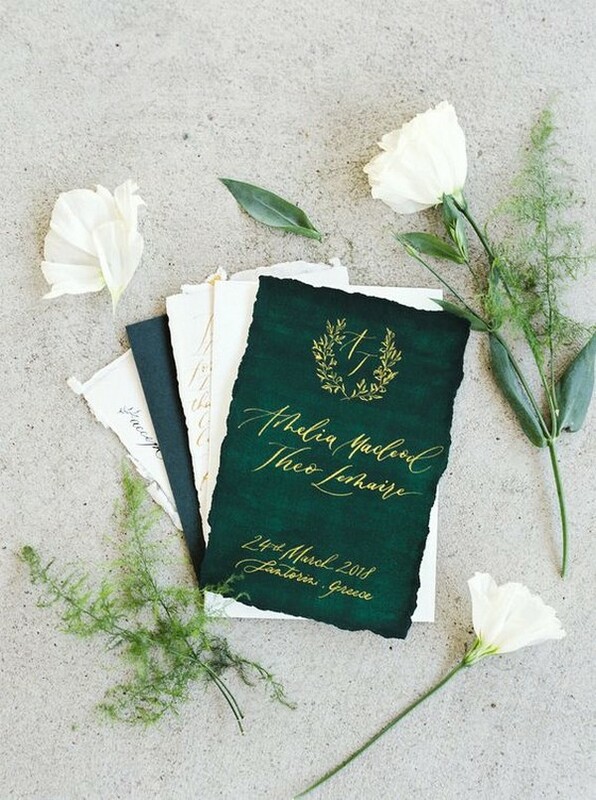 Green is truly mother nature’s favorite color, so it goes with pretty much anything and everything! 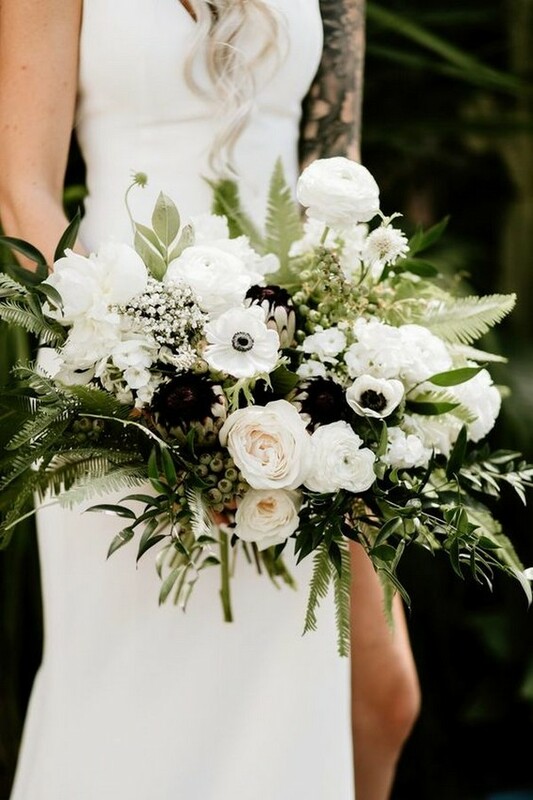 Pairing it with white and black will look fantastic and could be appropriate for any season depending on the approach you take. 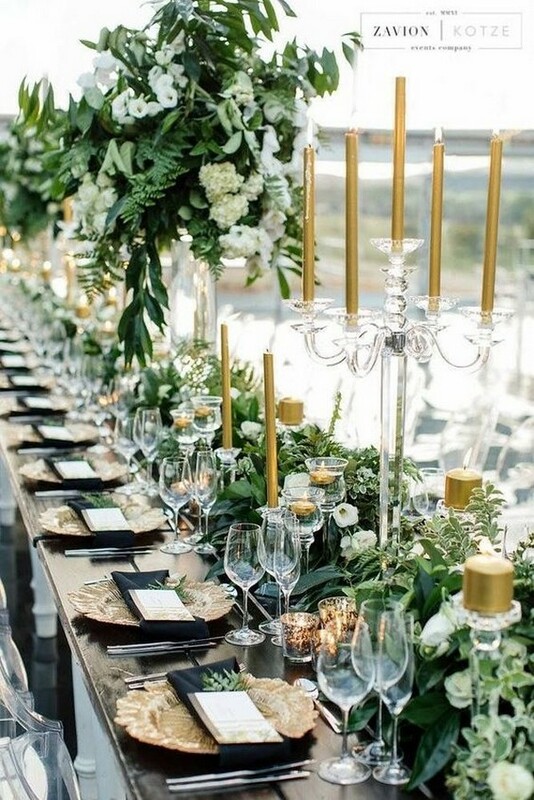 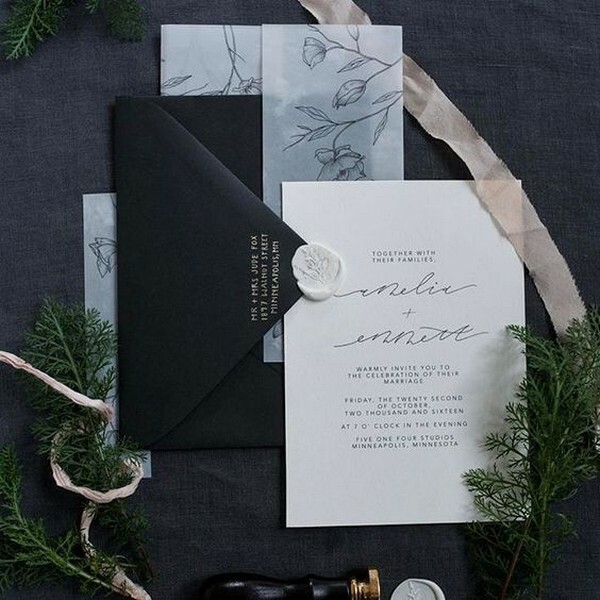 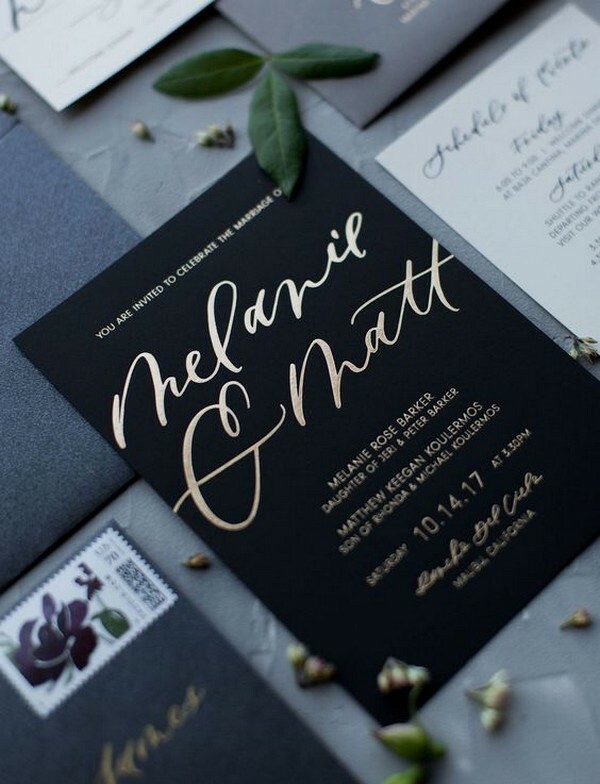 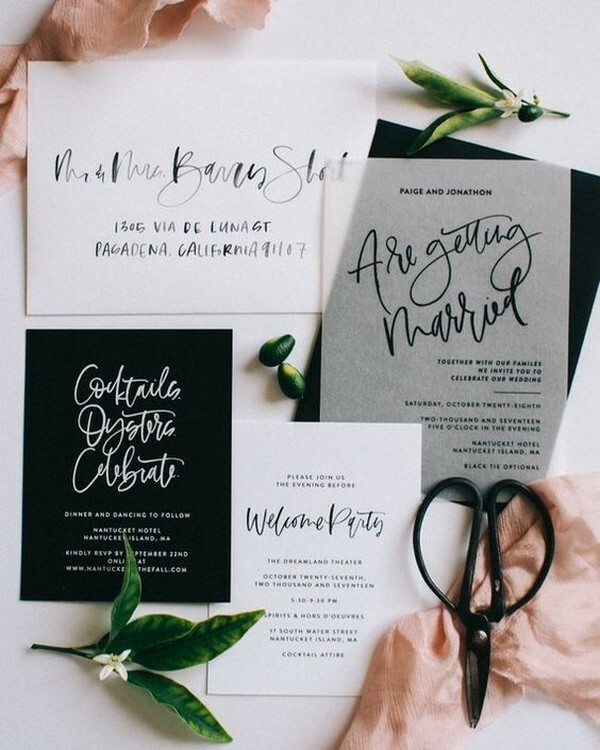 For a classic look, you could concentrate on elegance with simple black borders on your invitations, table linens and decor, sophisticated black accents in your bridal and wedding party fashion, and small green accents in light and dark shades to bring in the fresh feeling of spring. 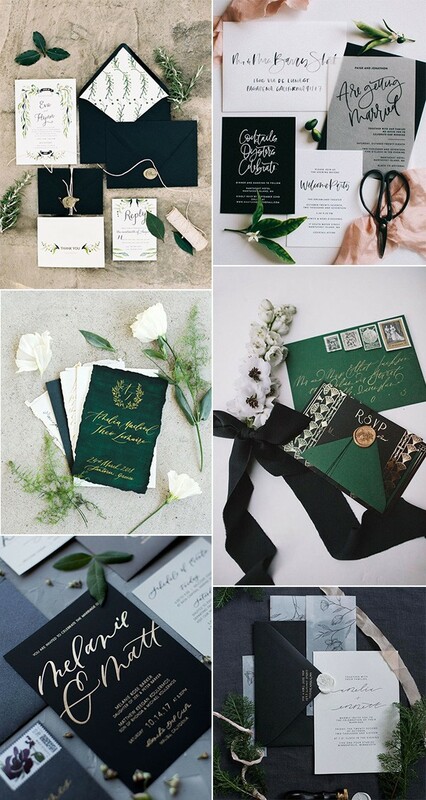 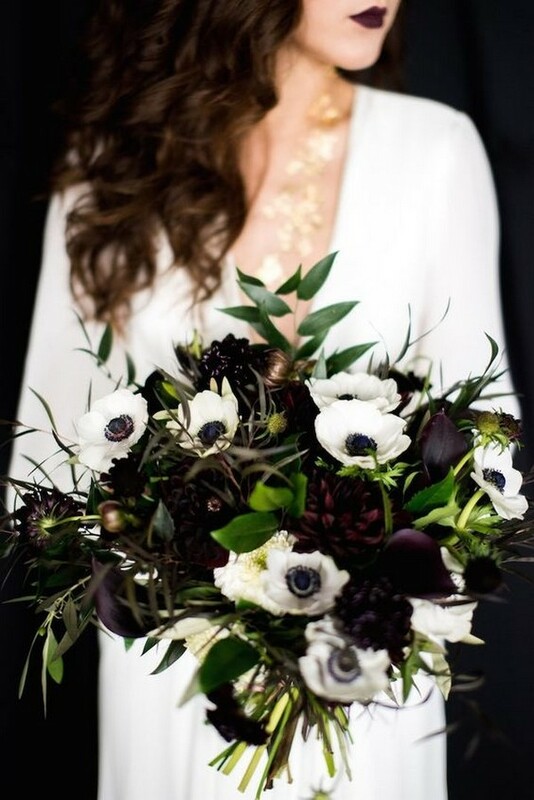 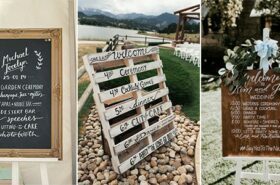 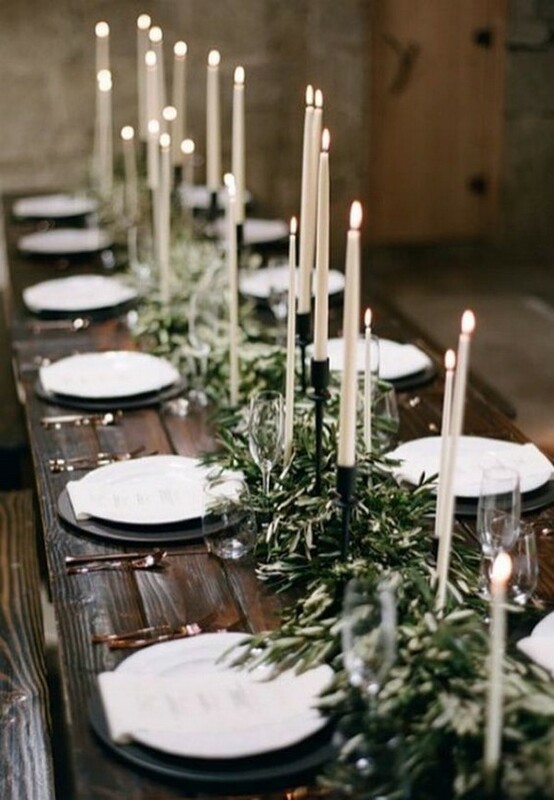 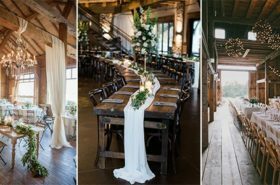 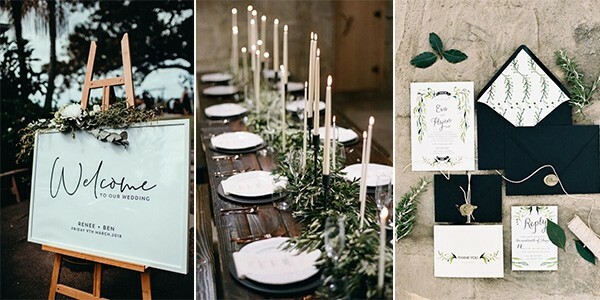 Let’s check out these gorgeous wedding ideas with green, black and white colors.